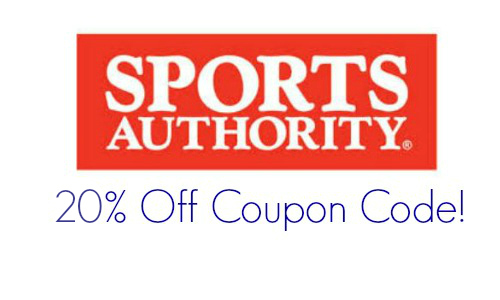 Just in time for summer break, Sports Authority has a great coupon deal for you. You can get 20% Off your entire purchase when you use coupon code 20MAY at checkout. Grab a new basketball hoop, some workout gear for the summer, or equipment for the kids’ summer sports league. This is good on most items even clearance and sale items! 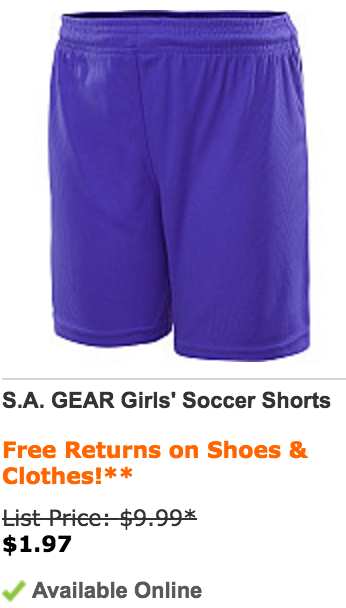 I found sports apparel and gear on sale starting at $2! 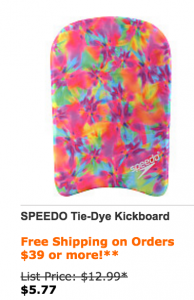 Or swim and play gear starting at $5. This deal is valid today, 5/16, only. Shipping is free on orders of $39 or more.